No arrests have been made connected to the Playstation outage, Kotaku has confirmed, despite a story making the rounds that claims FBI and others have issues warrants and made arrests. Speaking to the FBI this morning, Kotaku confirmed there have been no arrests in the U.S.
United States senator Richard Blumenthal is hopping mad-or in his words, "troubled"-by the lack of clear and timely communication from Sony over last week's PlayStation Network "intrusion." And he's got the sternly worded letter to prove it. 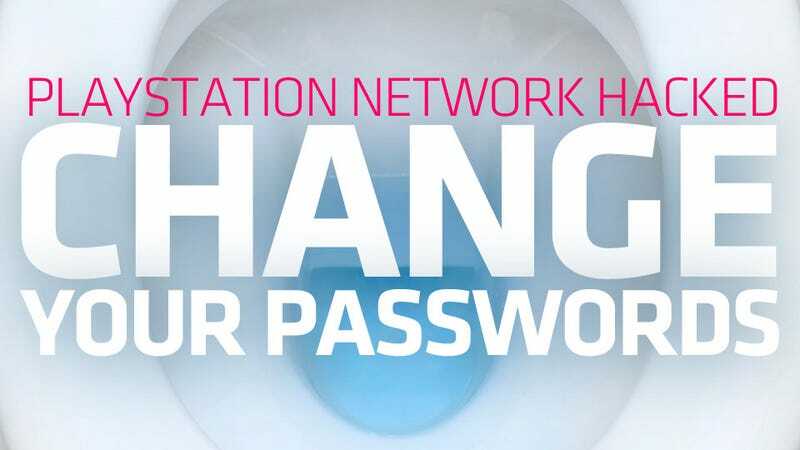 Sony has not yet determined if the personal information or credit card numbers of users on the still-offline Playstation Network have been stolen, according to a Sony spokesman.